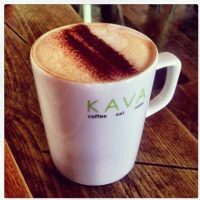 Kava Kat is an enchanting place to express your creativity while enjoying an enhancing beverage. 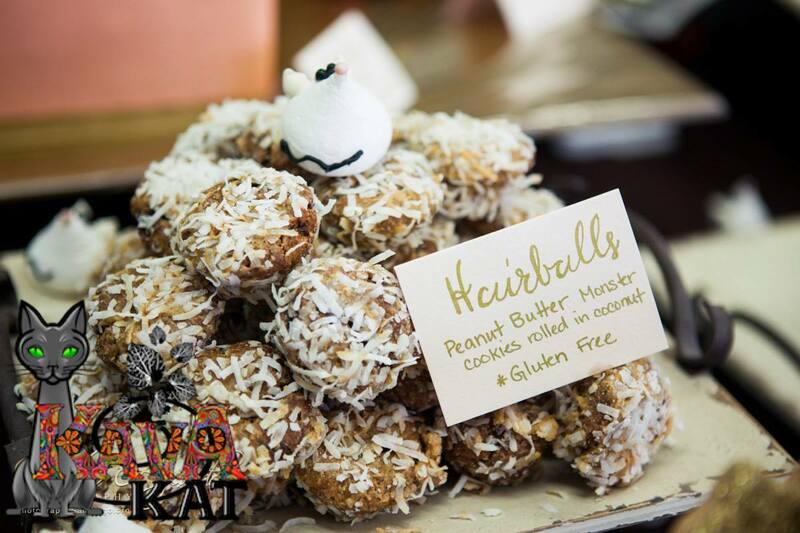 Set up like a concession bar but with a coffee house twist, Kava Kat provides a warm atmosphere & a sense of community in a relaxed, artistic setting. 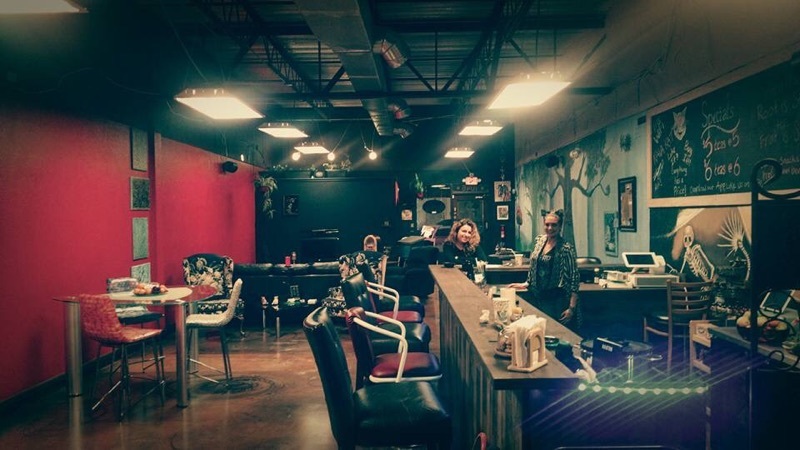 We invite you to come in and sample one of our many drinks & check out the vibe! We serve something for every kitty! Monthly PSA: This month we’re calling all artists to come display their work at Kava Kat! Just pick a spot, hang it up, set it down, or we can do it for you.Whatever tickles your fancy. We just ask for a 75/25 split! 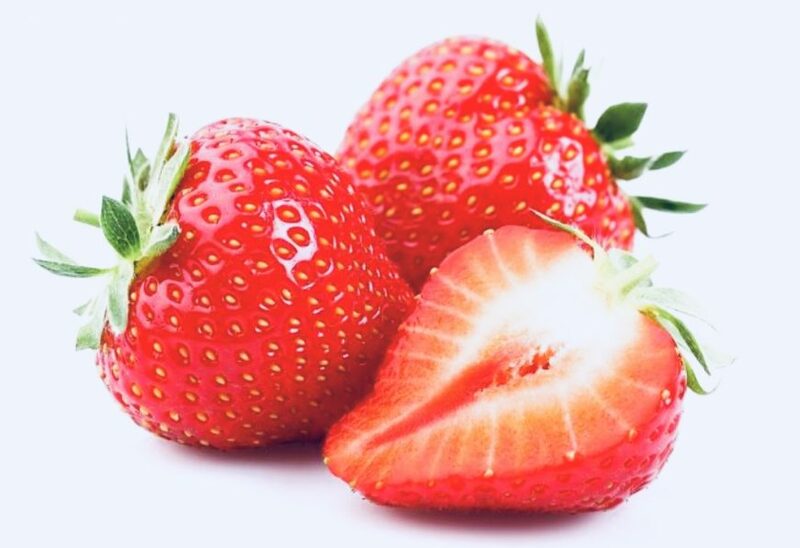 Strawberry Kava is packed with vitamins, fiber, and particularly high levels of antioxidants known as polyphenols. They. 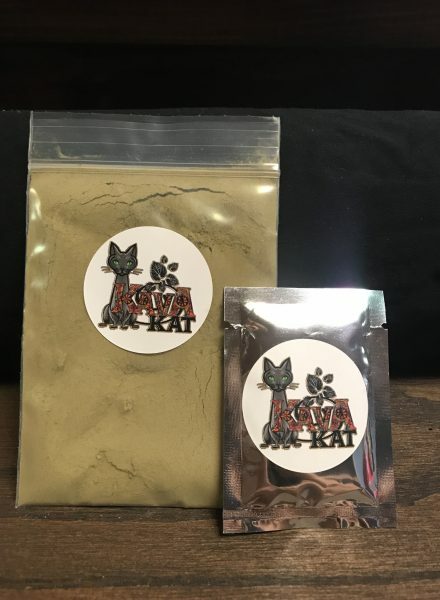 Chocolate Kava is packed with chocolate flavor to seduce your taste buds. This. 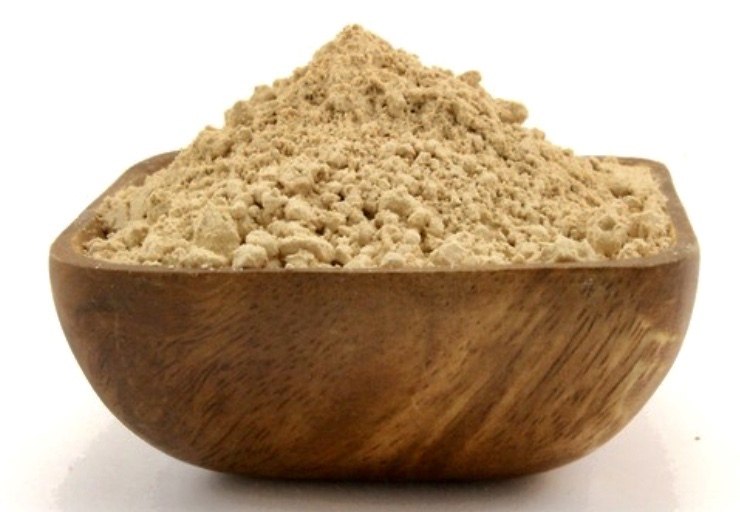 Peanut Butter Protein Kava is packed with peanut butter and protein. This is. 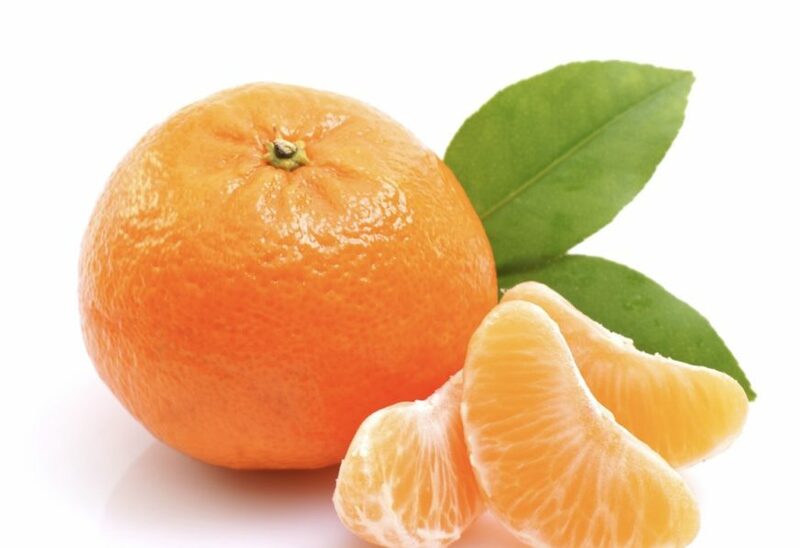 Orange Kava is packed with vitamins and minerals that may reduce chance of. 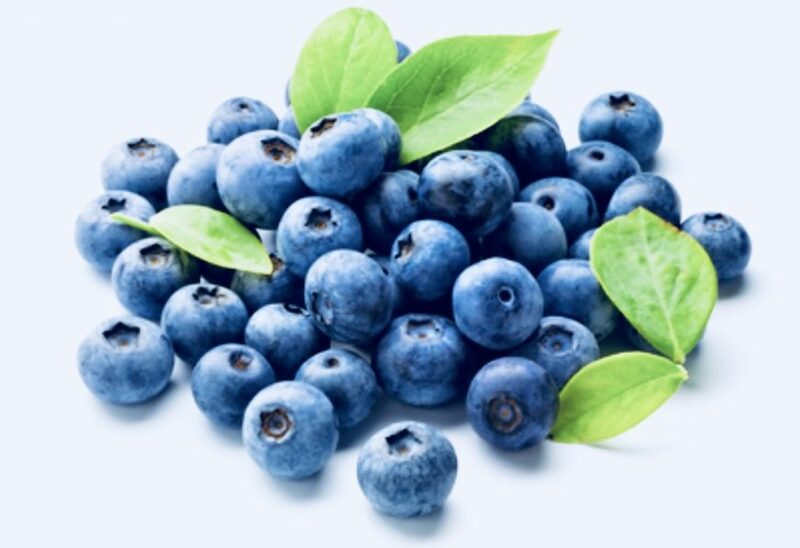 Blueberry Kava is packed with vitamins and minerals making it one of the. Piper methysticum (kava or kava kava) is a plant that is grown in the South Pacific Islands. 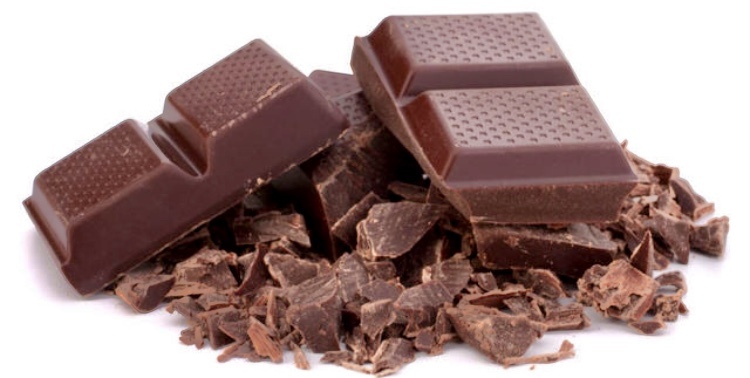 The root is used to produce a drink with sedative and anti-anxiety properties that fans say is capable of inducing relaxation and mental clarity. 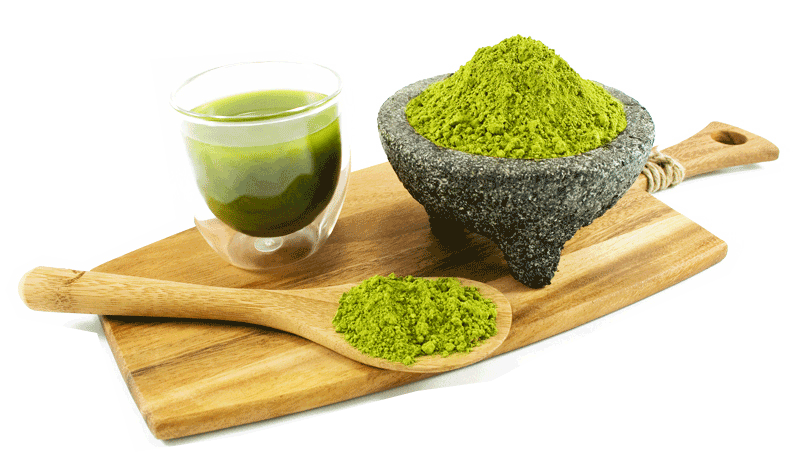 For over 3000 years, kava has been used in the islands for medicinal, religious, political, cultural and social purposes. 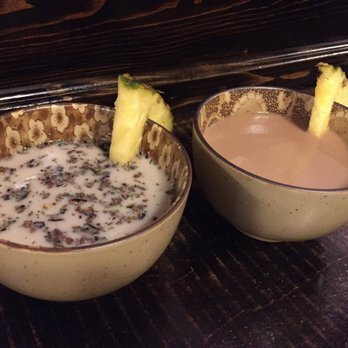 Fans say kava helps ease anxiety and stress, as well as help to induce a restful sleep. 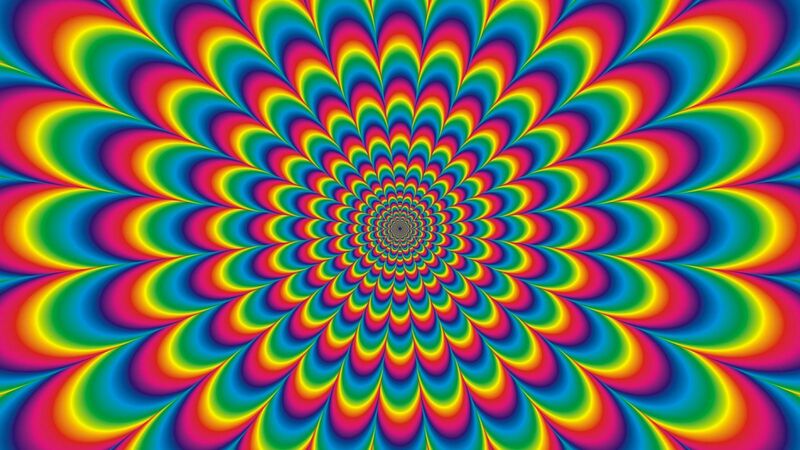 It “takes the edge off” and promotes sociability while helping to focus and concentrate.